Marisa Bentheimer, a fourth year pharmacy student at Belmont University, was recently chosen as a Walmart Scholar by the American Association of Colleges of Pharmacy (AACP). The scholars program recognizes select students and their faculty mentors in an effort to strengthen the recipient’s skills and commitment to a career in academic pharmacy. 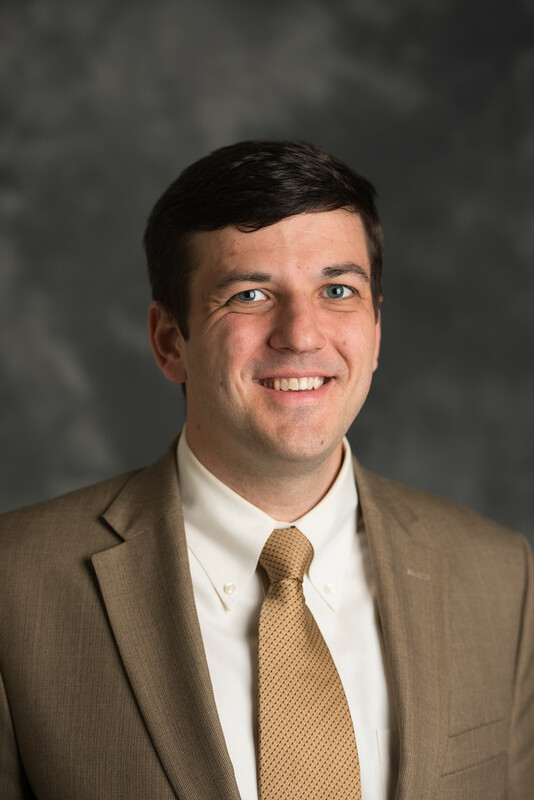 Assistant Professor of Pharmacy Practice Dr. Adam Pace serves as Bentheimer’s mentor. In speaking of Bentheimer Dr. Pace said, “Marisa is incredibly enthusiastic. 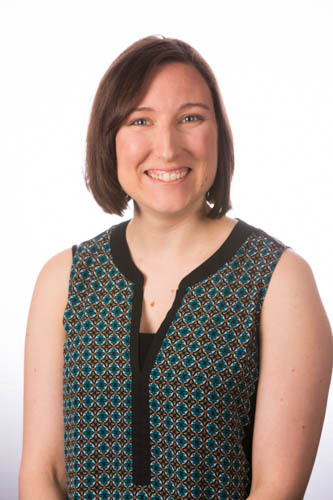 She also has great leadership abilities and a marked interest in teaching.” Bentheimer is interested in enhancing the role of the community pharmacist through scholarly teaching in that area. After pharmacy school, she plans to complete a residency program in community practice and become a pharmacy practice faculty member. In addition to its recognition, the Walmart Scholar program provides scholarships to student-faculty pairs to attend the AACP annual meeting and Teachers Seminar, recently held in Anaheim, California.